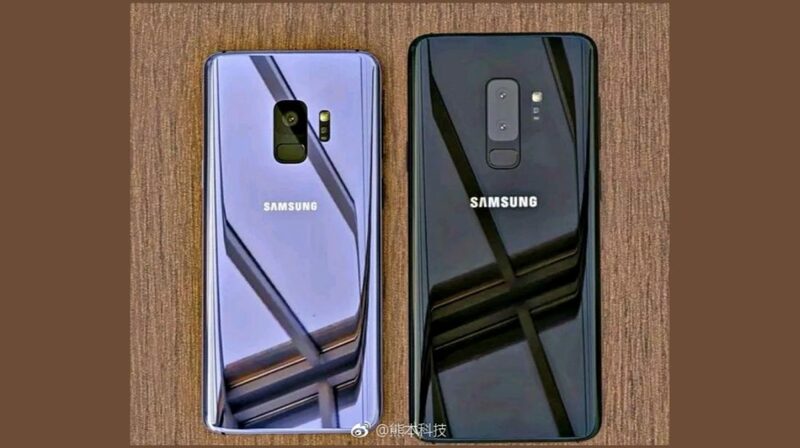 The Samsung Galaxy S9 and Galaxy S9+ will be announced on the 25th of February. At the event, Samsung is expected to unveil the global price of the devices along with the first batch of countries where the two phones will go on sale. While there hasn’t been much said about the price of the two phones, the latest news from South Korea sheds some much-needed light on it. In South Korea, Samsung’s native market, the Galaxy S9 will cost KRW950,000, while the S9+ will be KRW990,000. 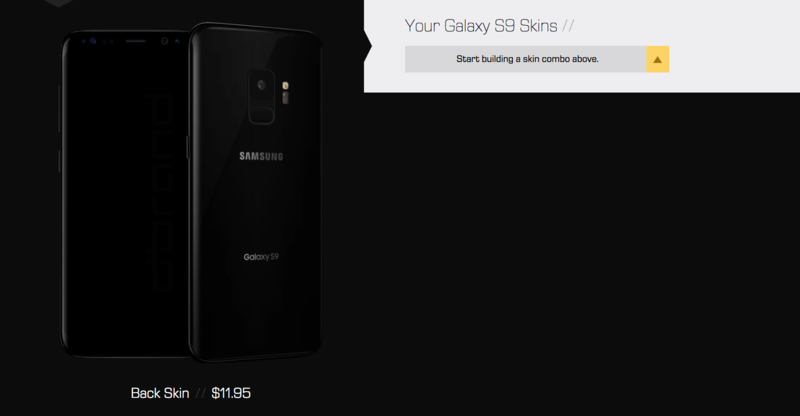 This amounts to about US$ 883 for the S9 and US$ 920 for the Galaxy S9+. It is worth noting that Samsung always prices its smartphones higher in South Korea. This means that the company will launch the two phones at a price similar or same as that of their predecessors. For context, the Galaxy S8 was priced at KRW935,000 (around $875) in South Korea. Its global price was US$ 720. Pre-orders in South Korea will commence on the 2nd of March, five days after the official launch. The phones will be shipped six days later, on March 8th, with market availability expected in the following days. The waiting period this time around is much shorter. The Galaxy S8 started shipping two to three weeks after the pre-orders began. Owing to the launch of the Samsung flagship phones, a lot of companies have restrained from making significant announcements. It was recently revealed that Xiaomi could skip the Mi 7 launch at MWC as well, similar to what Huawei and HTC will do. 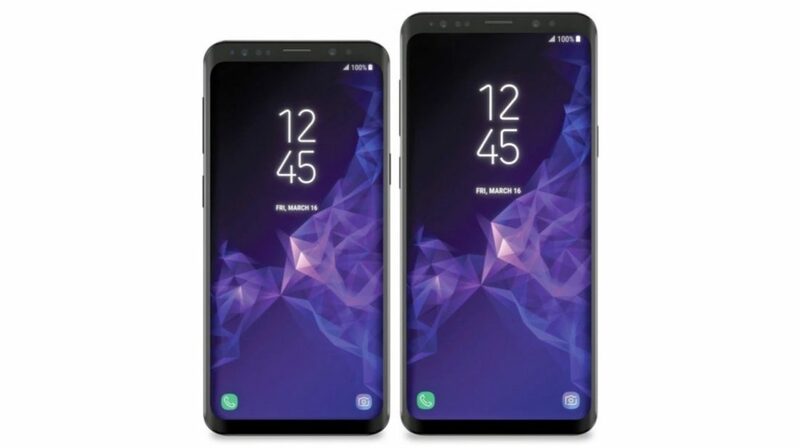 The new devices from Samsung are expected to be priced similarly to the original price of the Galaxy S8 and S8+. 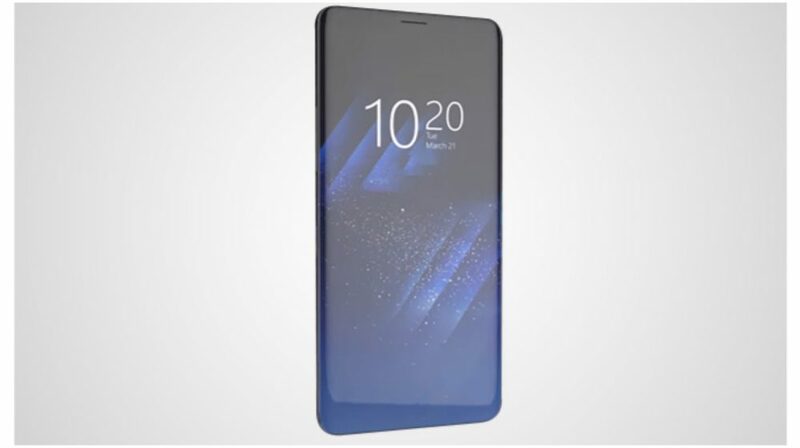 More details are expected to follow until the official release of the phones.